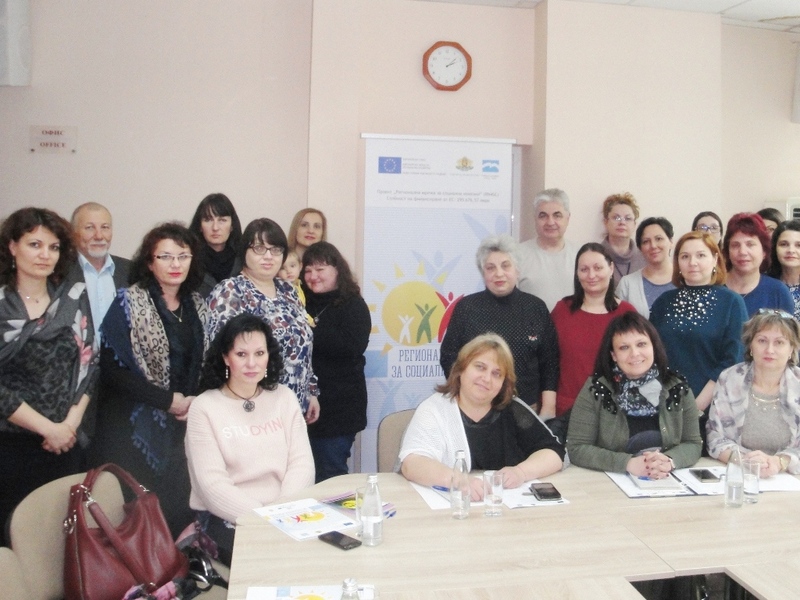 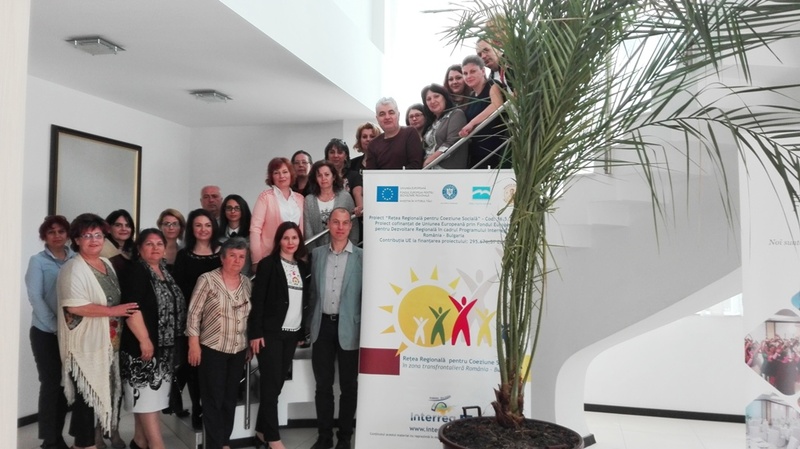 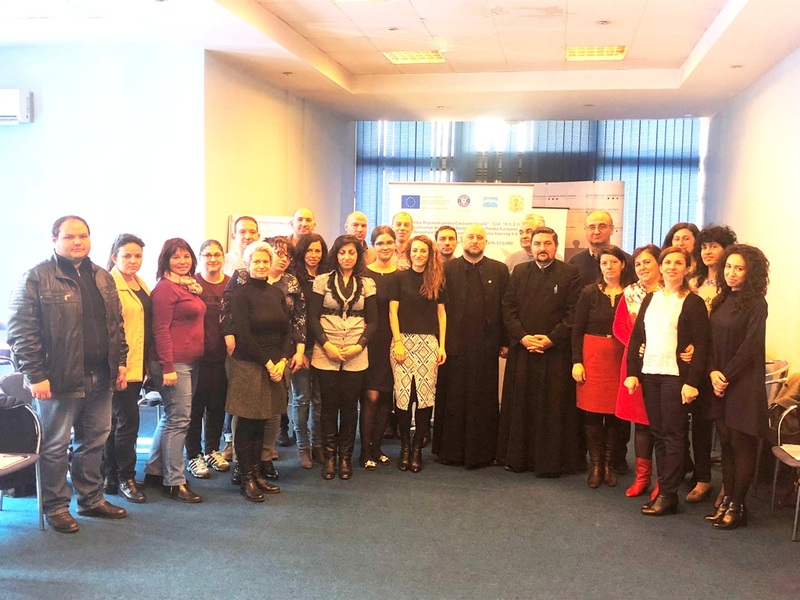 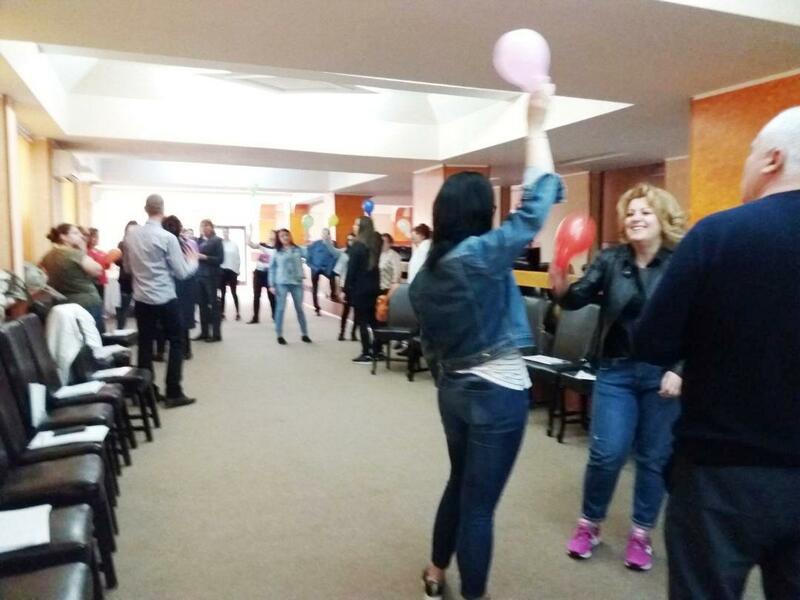 12-13.04.2018 The sixth joint meeting for exchange of experience between the social services specialists from the Bulgarian-Romanian border region took place in Craiova, Romania. 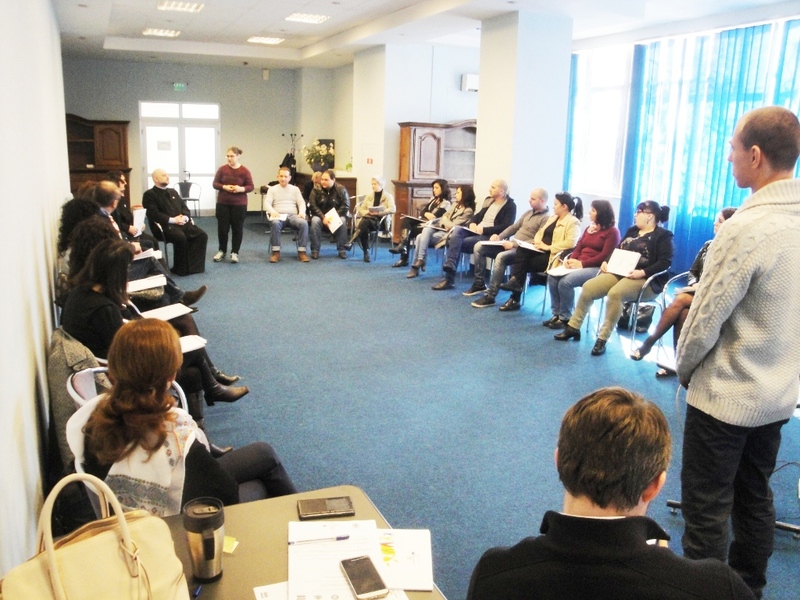 The topic of the meeting was "Social services for eldery people ". 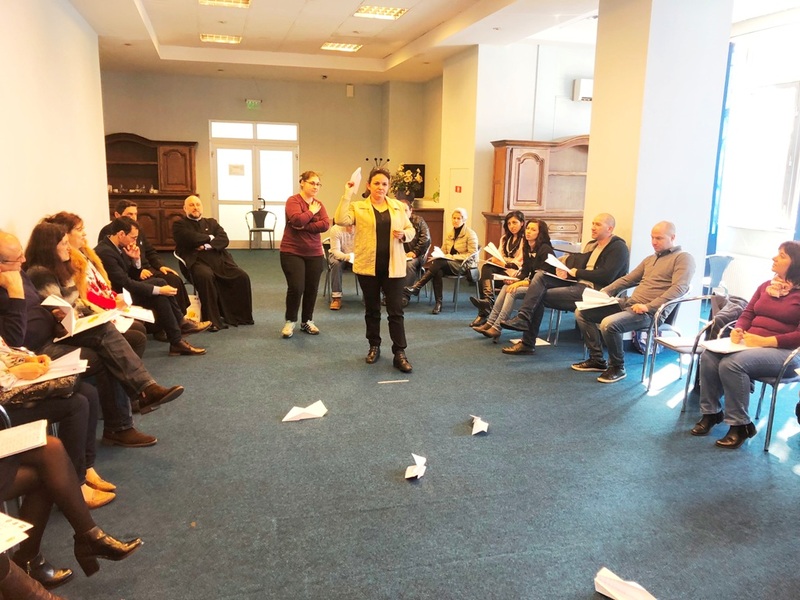 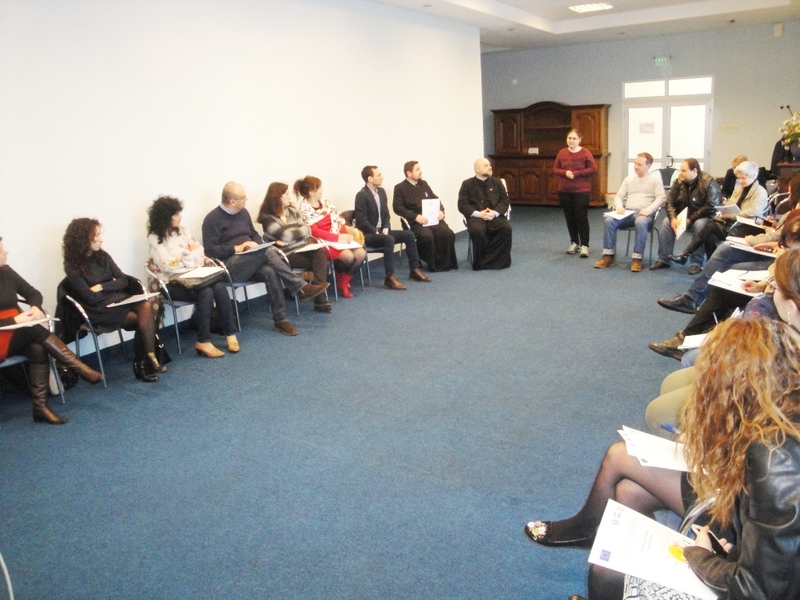 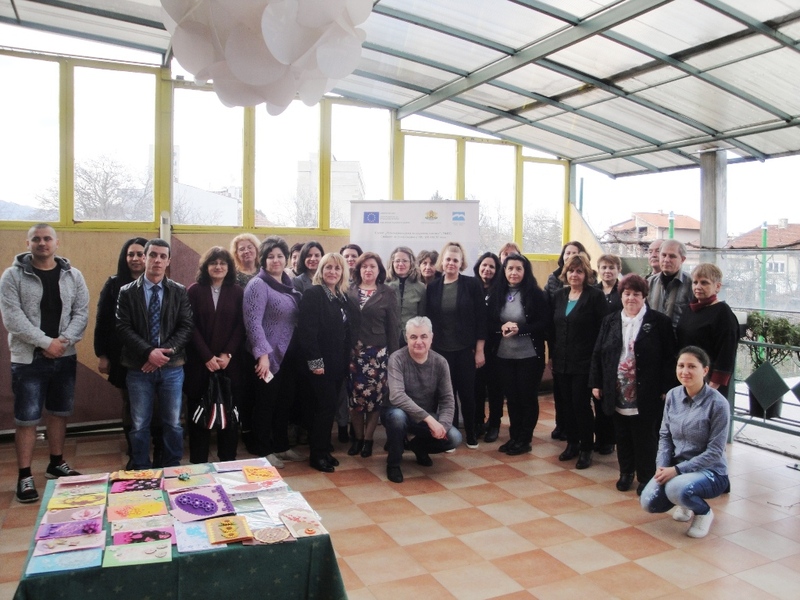 28-29.03.2018 The fifth joint meeting for exchange of experience between the social services specialists from the Bulgarian-Romanian border region took place in Drobeta Turnu Severin, Romania. 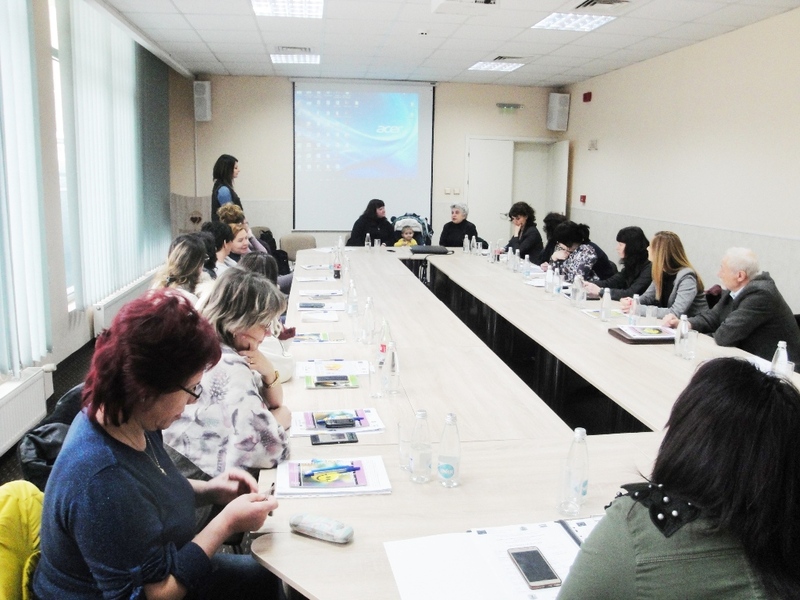 The topic of the meeting was "Volunteering in social services ". 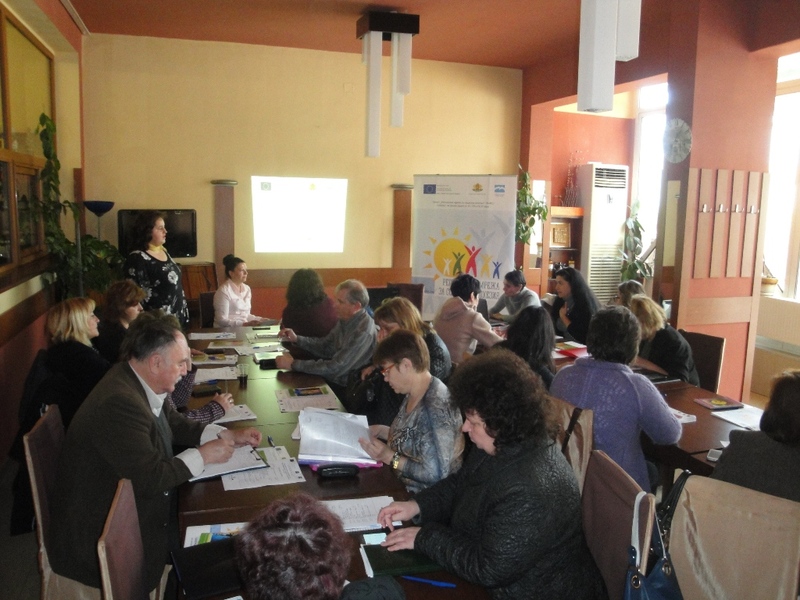 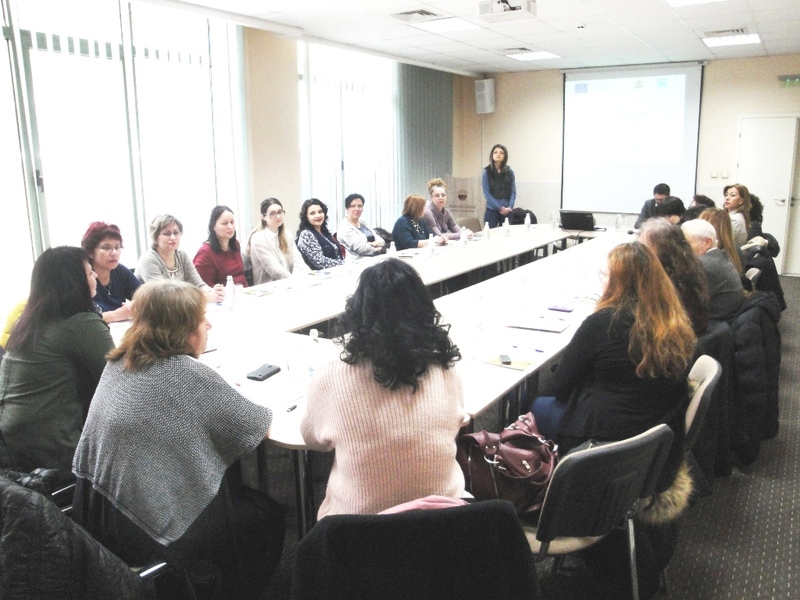 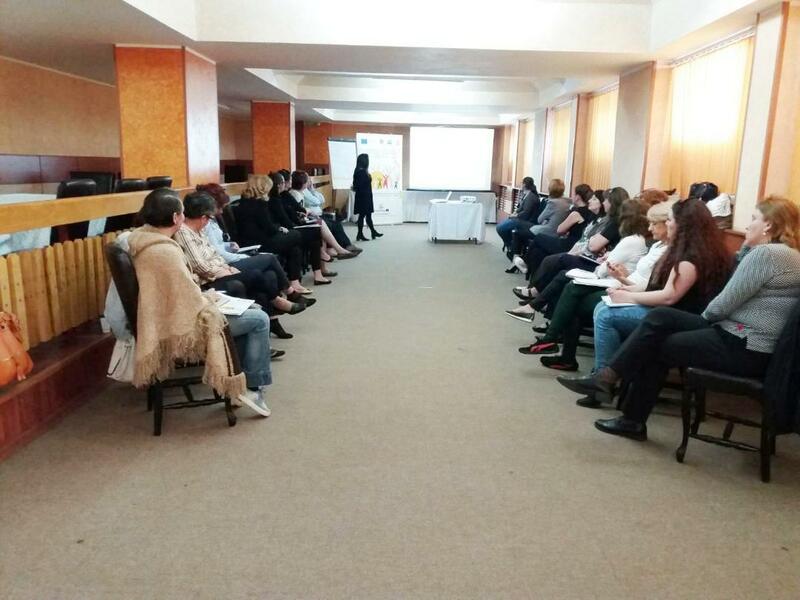 22-23.03.2018 The fourth joint meeting for exchange of experience between the social services specialists from the Bulgarian-Romanian border region took place in Ruse, Bulgaria. 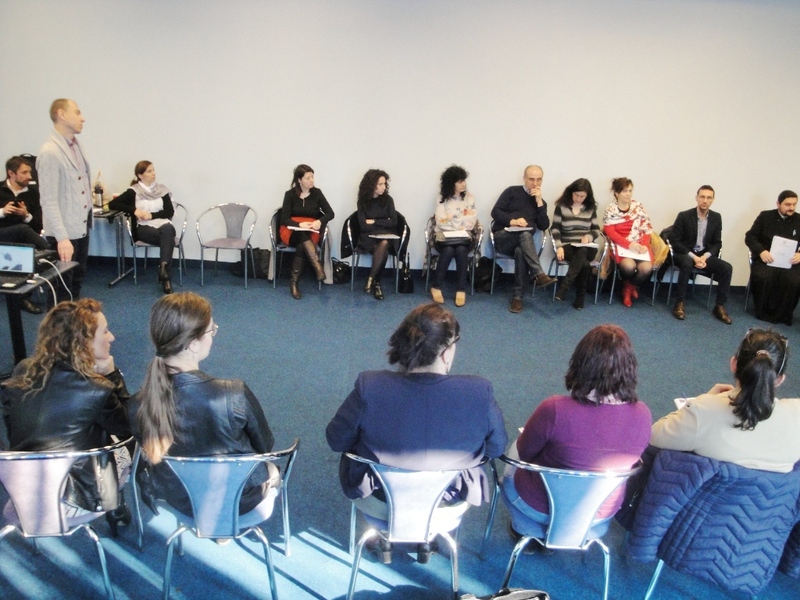 The topic of the meeting was "Foster care ". 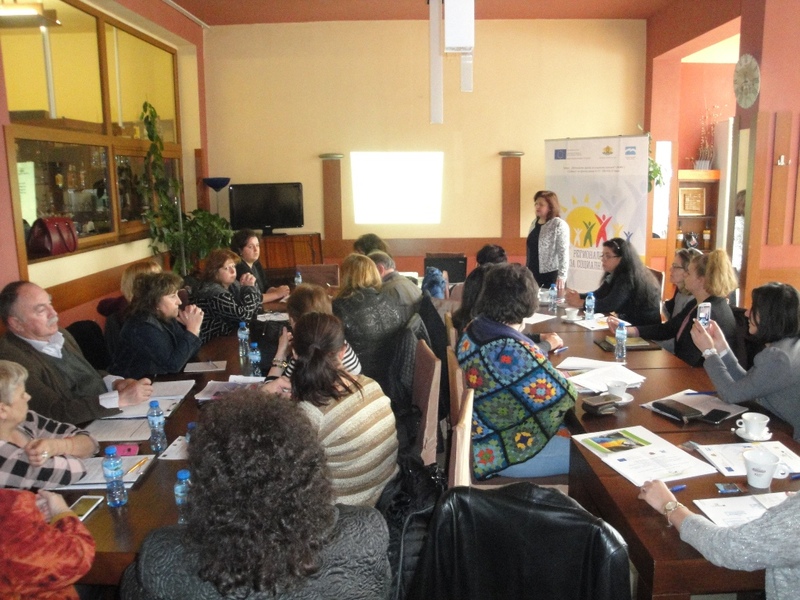 15-16.03.2018 The third joint meeting for exchange of experience between the social services specialists from the Bulgarian-Romanian border region took place in Vratsa, Bulgaria. 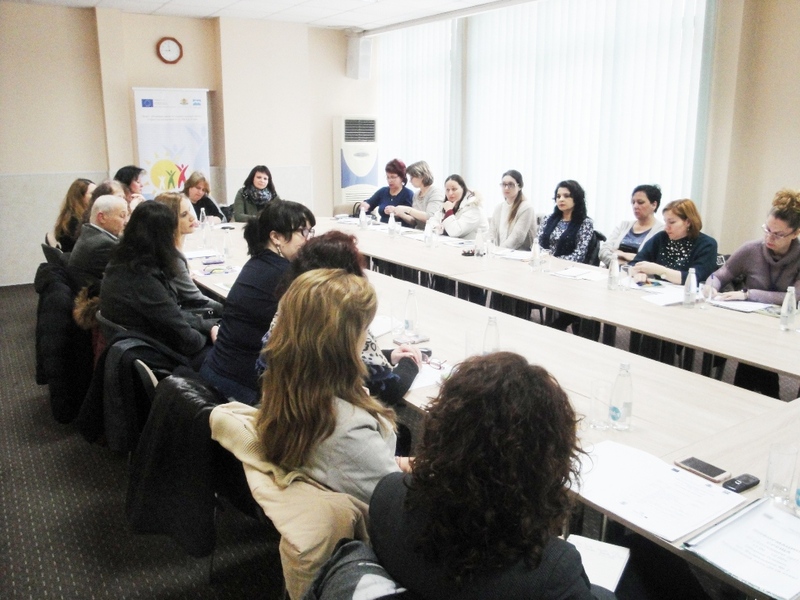 The topic of the meeting was "De-institutionalization of social services for adults ".